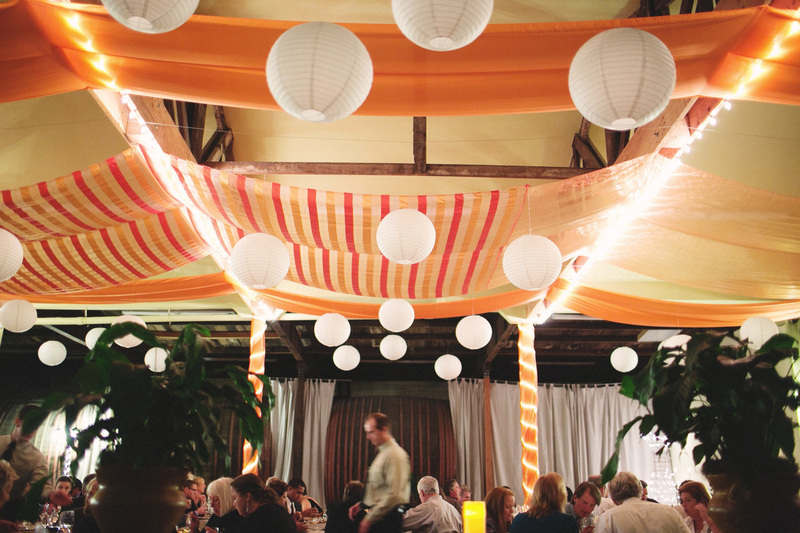 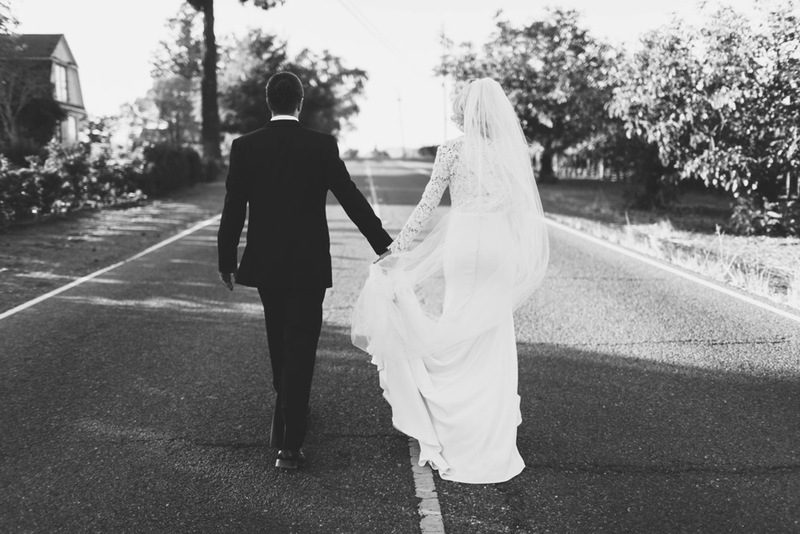 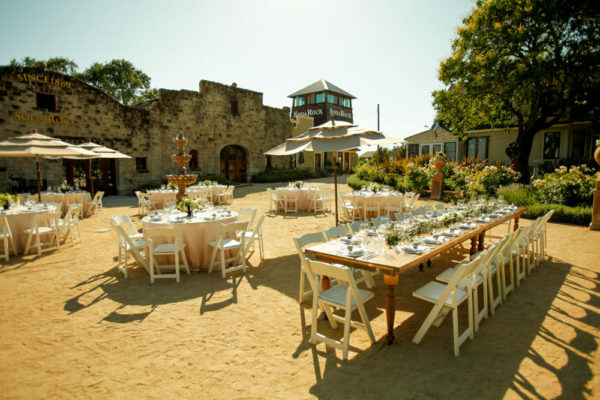 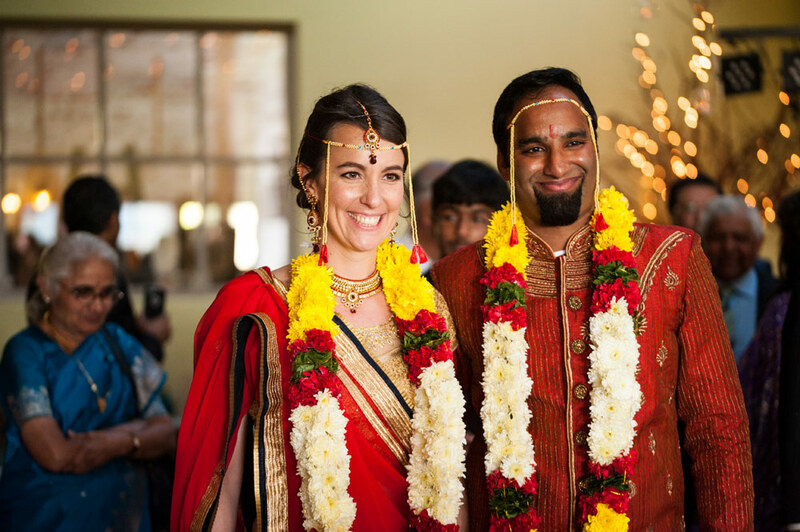 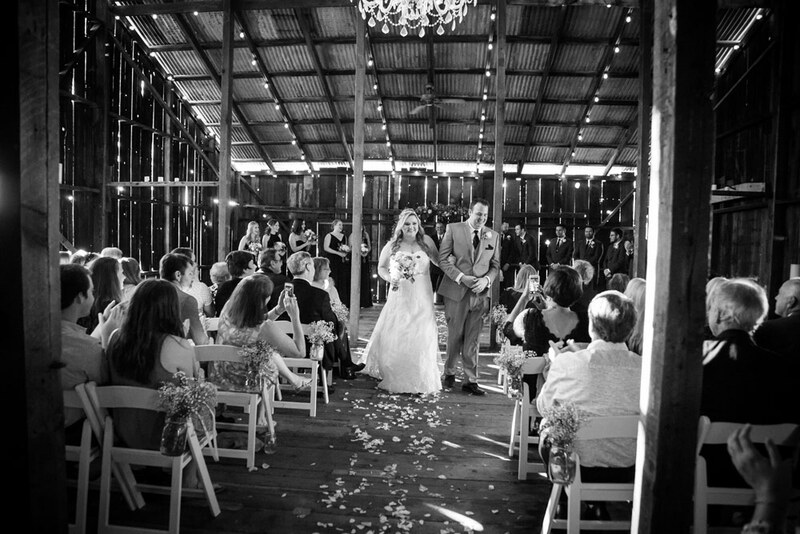 Winery weddings, and special events. 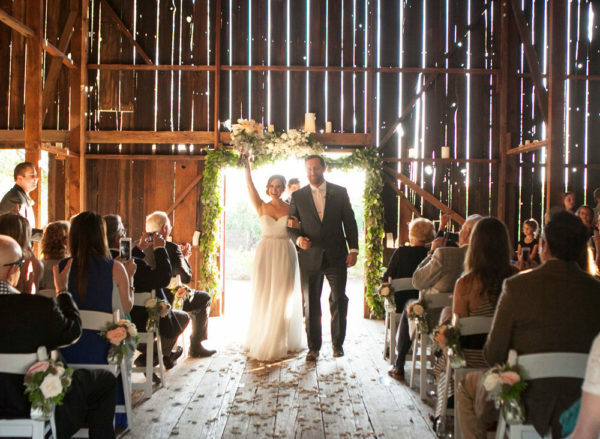 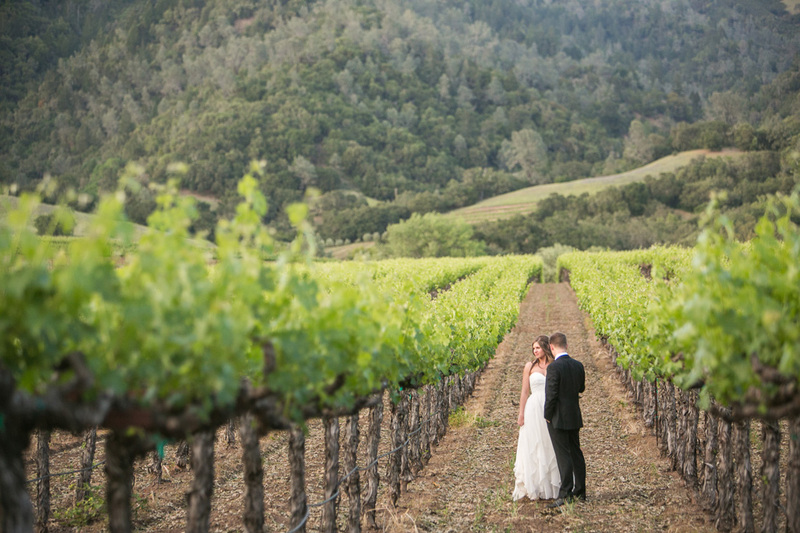 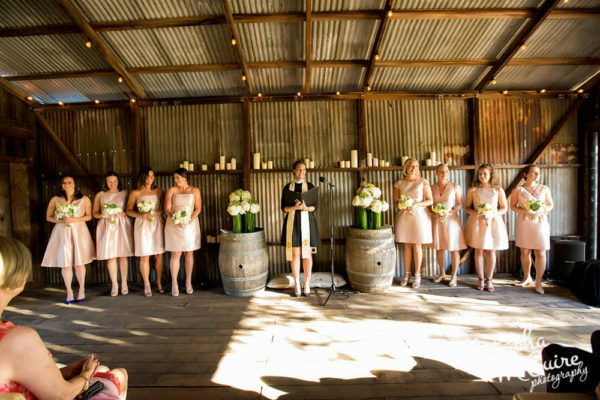 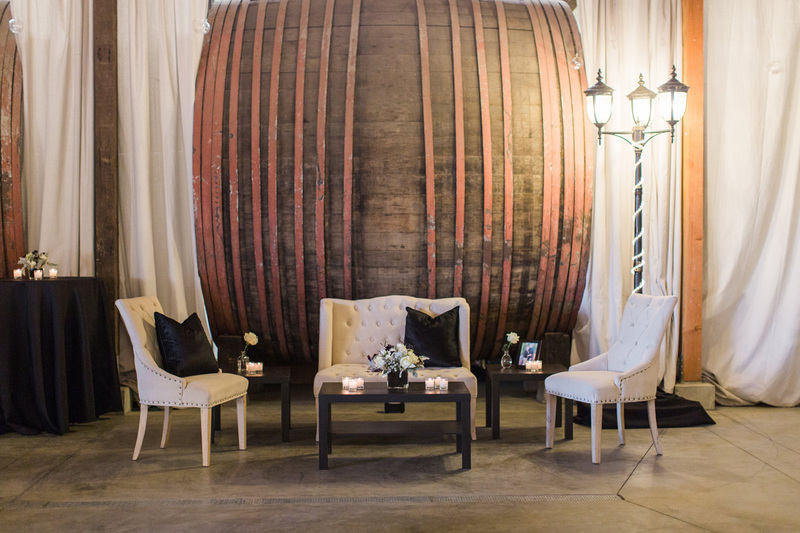 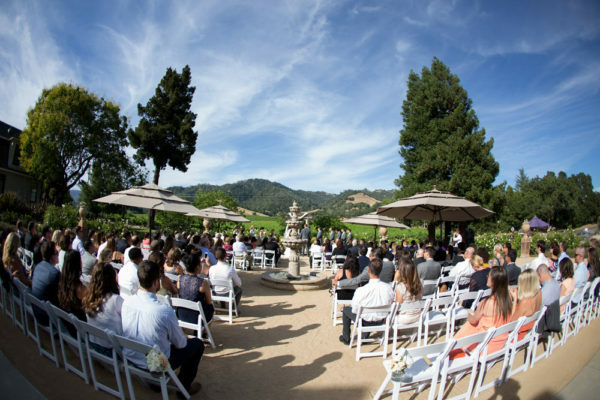 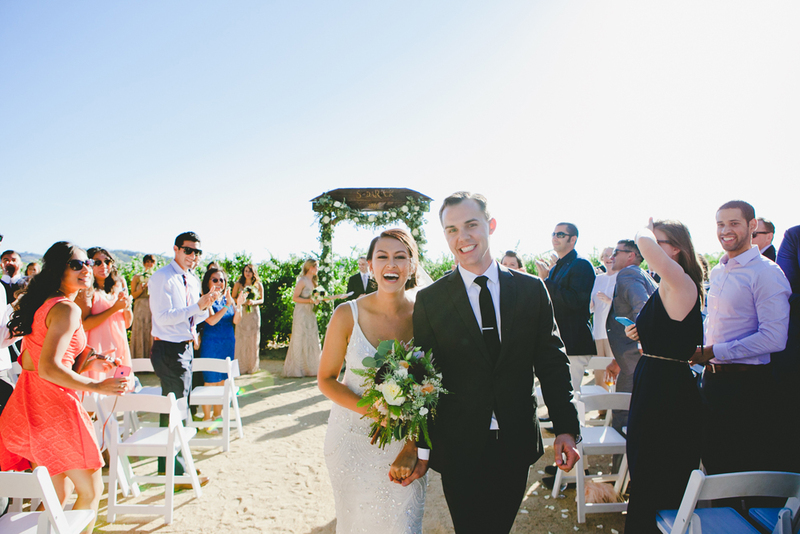 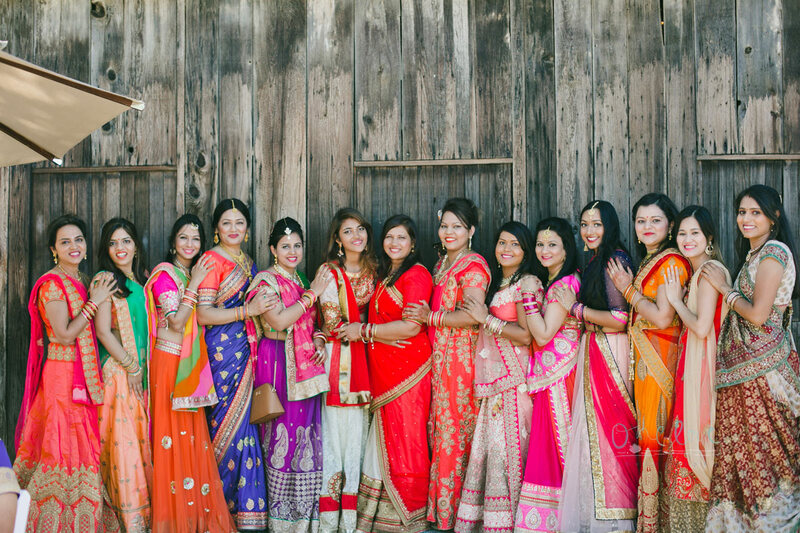 Located in the gorgeous Alexander Valley, Soda Rock Winery is sure to exceed expectations for those planning a wine country wedding or special event. 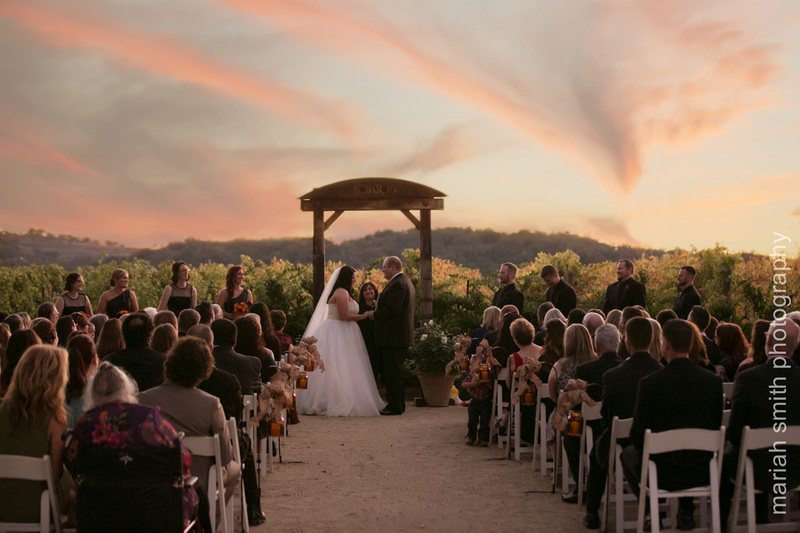 We offer a picturesque setting with both indoor and outdoor spaces which can accommodate your celebration year round with vineyard views. 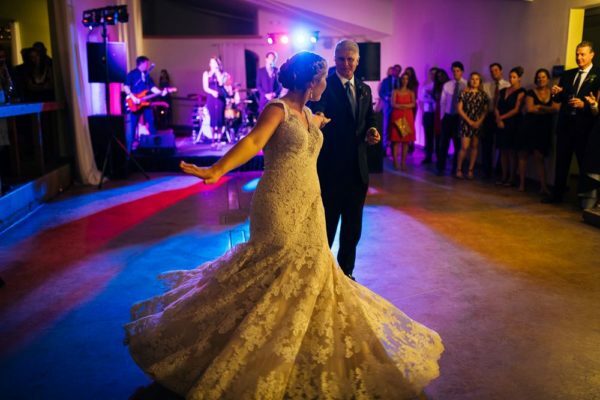 Soda Rock Winery has hosted a myriad of events ranging from rehearsal dinners, weddings, elopements, and corporate functions to fundraising galas. 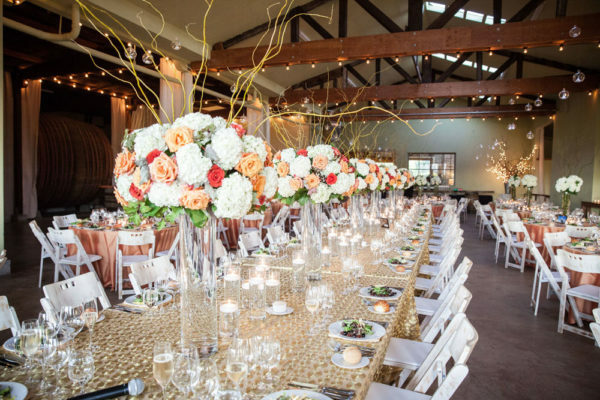 Let us take the stress out of searching for your ideal venue and contact Sarah for pricing / availability at sdavis@wilsonartisanwines.com or 707.433.3303 x102.